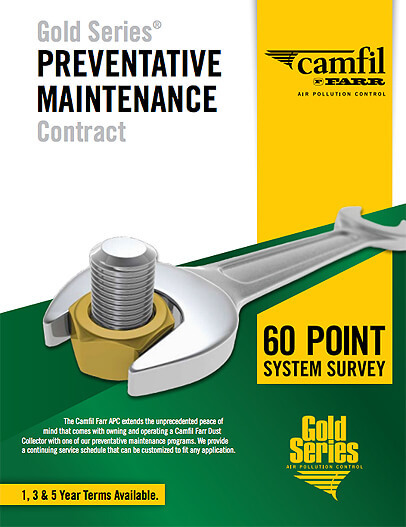 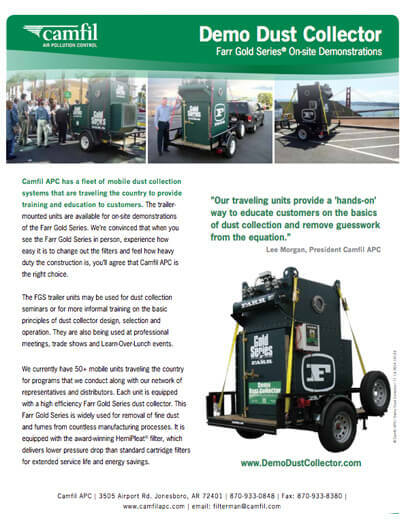 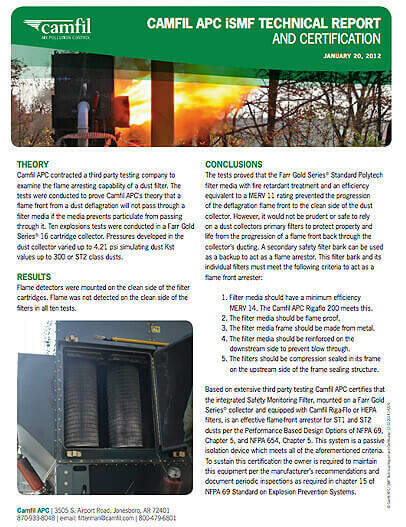 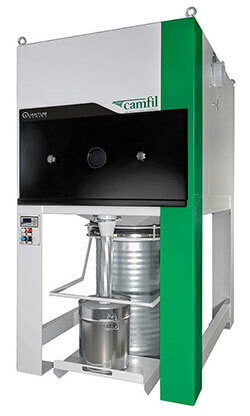 The industry leader for industrial dust and fume collection. 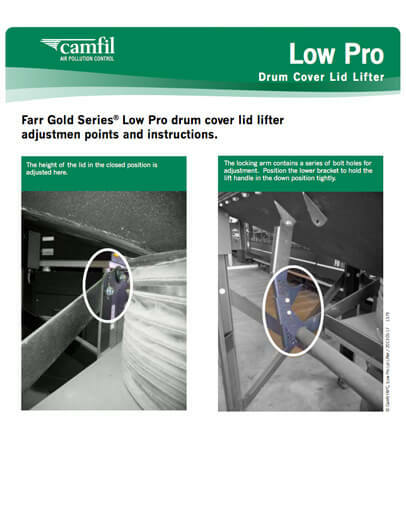 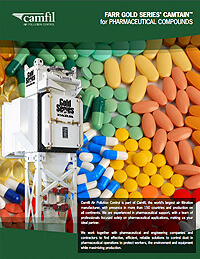 Designed specifically for pharmaceutical and containment applications. 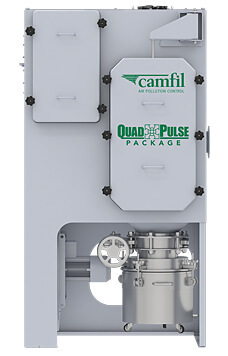 The compact collector of choice for pharmaceutical and chemical industries. 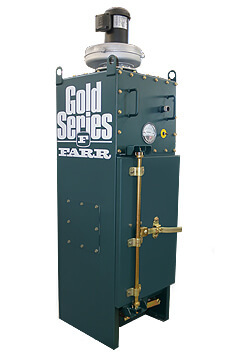 Used for applications up to 17 in HG or 8 psi positive pressure. 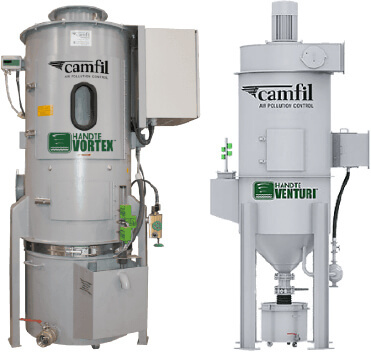 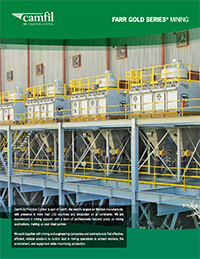 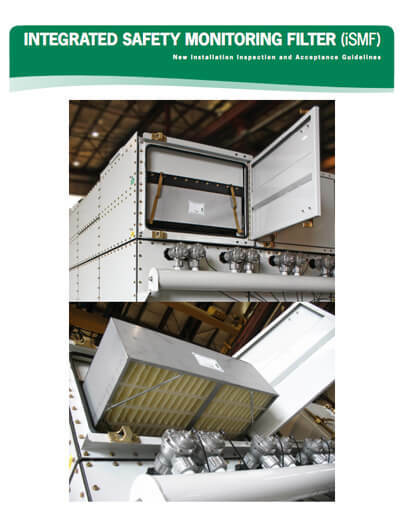 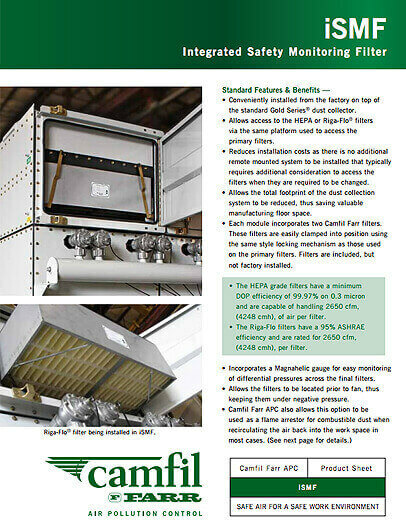 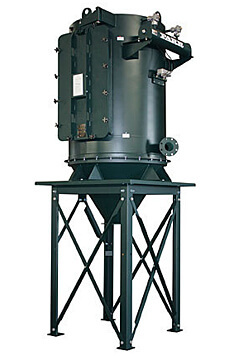 Single-cartridge dust collector for sub 500 CFM applications. 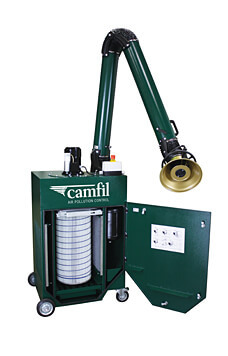 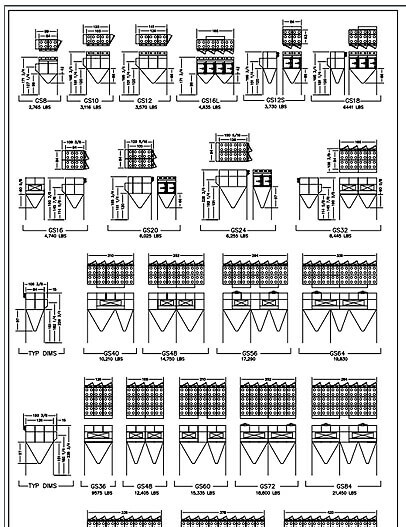 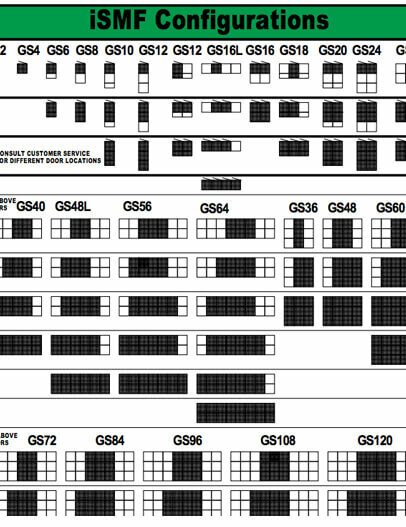 Fully assembled and pre-wired solution for the metal cutting industry. 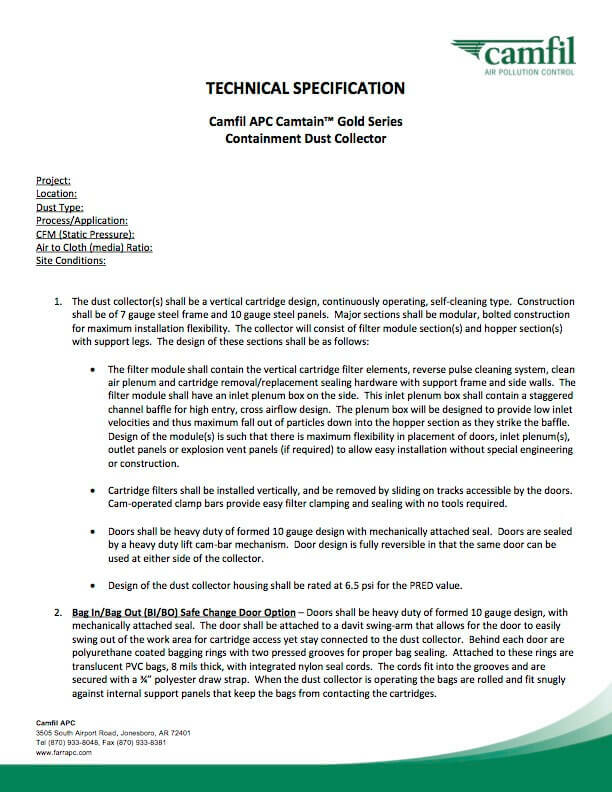 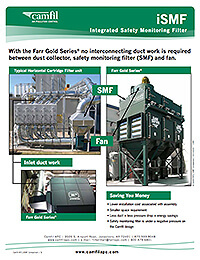 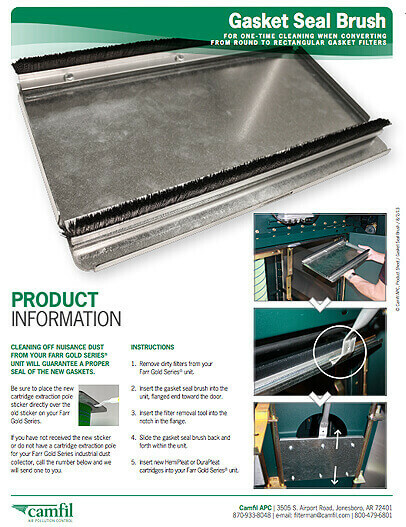 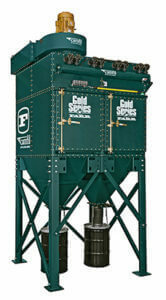 The ideal dust collector for source-capture applications. 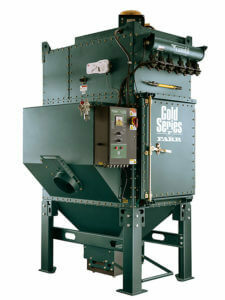 High-efficiency, low-maintenance wet dust removal. 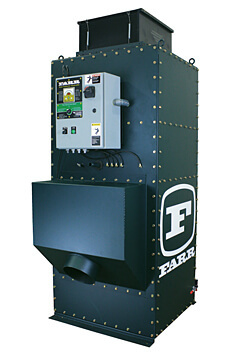 Compact dust and fume collector designed to meet the demands of the thermal cutting, metal processing and welding industries.